About this sensor: The Bosch UEGO Sensor with NTK/NGK Connector is the lowest cost replacement sensor for the NGK Powerdex AFX & Ballenger Motorsports AFR500. This is the same sensor that NGK packed with the Powerdex AFX prior to 2010 and Ballenger Motorsports uses in the AFR500 as the base sensor. This wideband o2 sensor combines low cost with high accuracy and long sensor life. This excellent combination is exactly why NGK chose this sensor to ship with the NGK Powerdex AFX! 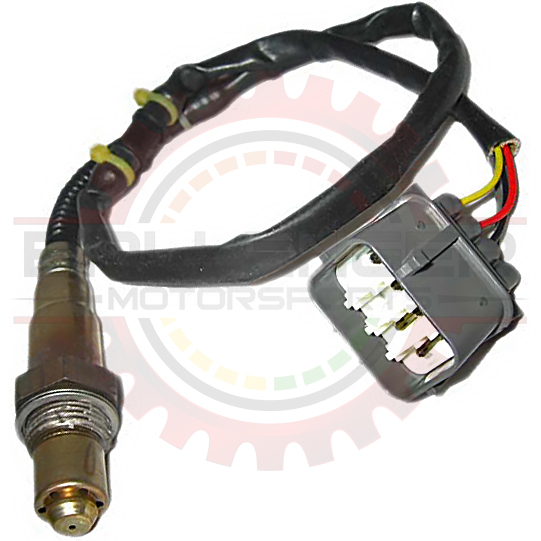 This sensor has been modified by adding the NTK/NGK connector to work with the NGK Powerdex AFX & Ballenger Motorsports AFR500 and will not work in any other application.